Discussion: Top Books I've Read in 2016...So Far! 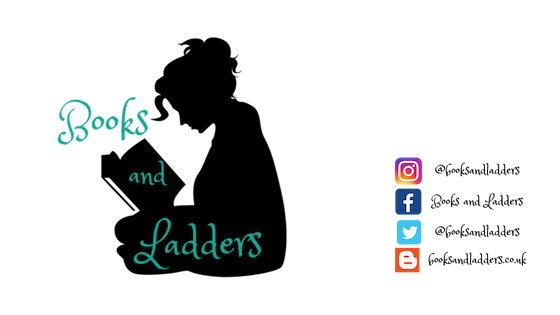 We are halfway through the year so I thought I would update you on the top books so far this year that I have read and LOVED and will forever gush about! This may be a Top Ten Tuesday prompt but I do not have time for those right now so I am telling it to you now! He and his fellow outcast friends must try to make it through their senior year of high school without letting the small-town culture destroy their creative spirits and sense of self. Graduation will lead to new beginnings for Lydia, whose edgy fashion blog is her ticket out of their rural Tennessee town. And Travis is content where he is thanks to his obsession with an epic book series and the fangirl turning his reality into real-life fantasy. Their diverging paths could mean the end of their friendship. But not before Dill confronts his dark legacy to attempt to find a way into the light of a future worth living. 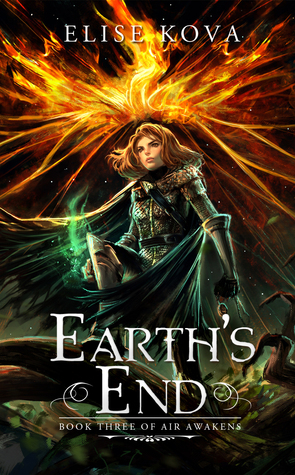 Grief turned Jaycee into a daredevil, but can she dare to deal with her past? 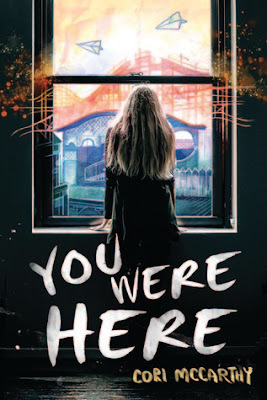 On the anniversary of her daredevil brother's death, Jaycee attempts to break into Jake's favorite hideout—the petrifying ruins of an insane asylum. Joined by four classmates, each with their own brand of dysfunction, Jaycee discovers a map detailing her brother's exploration and the unfinished dares he left behind. The summer before Ivy’s senior year is going to be golden; all bonfires, barbeques, and spending time with her best friends. For once, she will just get to be. No summer classes, none of Granddad’s intense expectations to live up to the family name. For generations, the Milbourn women have lead extraordinary lives—and died young and tragically. Granddad calls it a legacy, but Ivy considers it a curse. Why else would her mother have run off and abandoned her as a child? 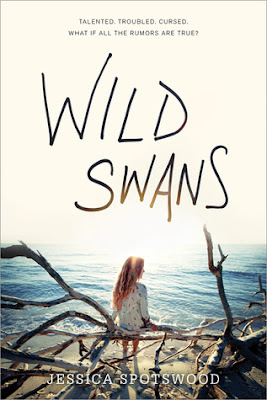 But when her mother unexpectedly returns home with two young daughters in tow, all of the stories Ivy wove to protect her heart start to unravel. The very people she once trusted now speak in lies. 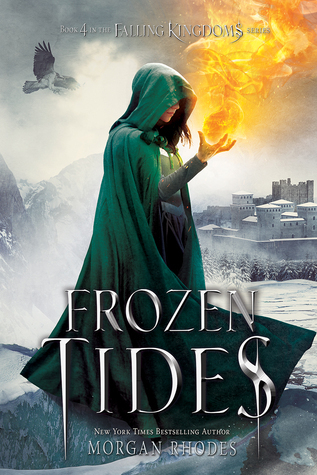 And all of Ivy’s ambition and determination cannot defend her against the secrets of the Milbourn past…. What have been your best reads of 2016 so far? 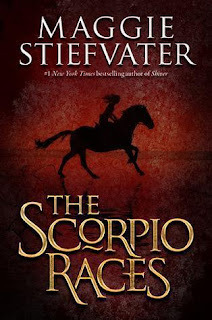 You've got a few books on here that I want to read (The Scorpio Races and Vicious)! I need to hurry up and read them! 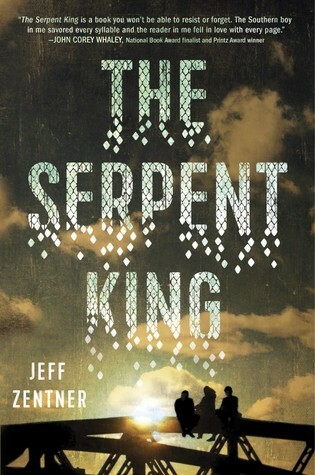 I've heard lots of praise for The Serpent King... I feel like I should definitely bump it up my TBR! I've only read You Were Here and Vicious. 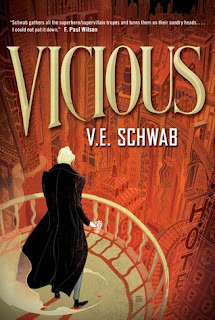 I adored You Were Here, but Vicious was probably my least favorite of all of Victoria's books. I bought a bunch of the Falling Kindgoms books so I can binge read them. I will start the Air Awakens series soon! My favorite books I've read this year are Blackhearts, My Lady Jane, and the couple Chronicles of Nick books I read. I am sure there are more favorites out there, but that is what I can think of off the top of my head. 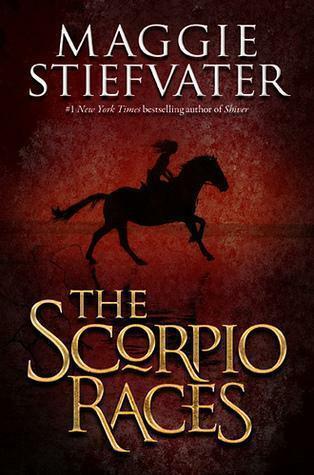 so many great looking books - The only one of these I've read was the Scorpio races and I loved it! I'll be sure to check out the others though :) Thanks for sharing!